Seedly, the personal finance management platform based in Singapore, is joining forces with ShopBack, the one-stop lifestyle portal of Singapore. This is the Cashback e-Commerce startup’s first acquisition after its USD40M funding announcement in November 2017. In an agreement to acquire Seedly, the deal is said to represent a meaningful exit for the company, founders, team and investors. Seedly will continue to run as an independently branded standalone platform. 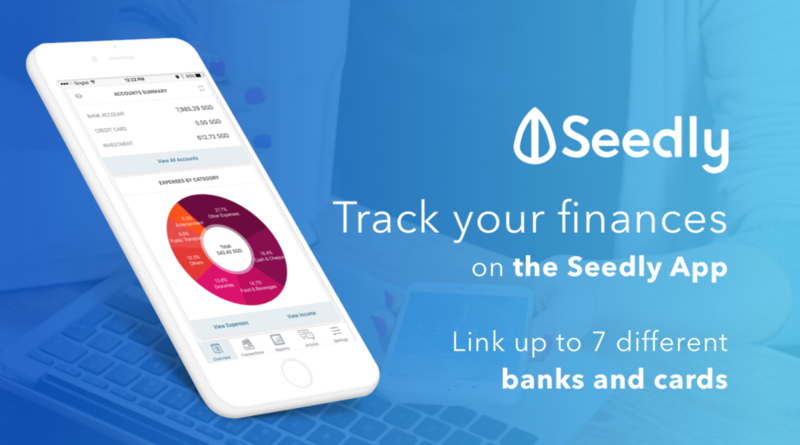 Launched in 2016, Seedly helps users make smarter financial decisions with its budgeting app which allows its 40,000 users to sync up their financial accounts and better manage their cash-flow. Last year, Seedly introduced a new community feature which allows users to crowdsource knowledge from peers before making a financial decision.The feature saw over 300% growth in users in the past six months. said Kenneth Lou, CEO and Co-Founder of Seedly. Behind the acquisition is ShopBack’s interest in expanding its financial products and community vertical. 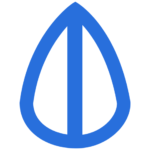 Through Seedly, it gains access to a strong and unbiased personal financial brand with an active community. 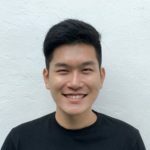 At over 350,000 and growing unique monthly traffic, Seedly hopes to become a key platform for Millennials to tap on to access financial products in Singapore and the region. 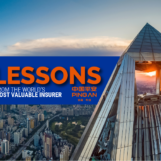 The company had witnessed how the perception of personal finance has changed – savvy customers are opting for a more nuanced approach, doing their own research to figure out which products are best for them, via discussions and reviews, instead of just being sold. shared Tee-Ming Chew , CTO and Co-Founder of Seedly. 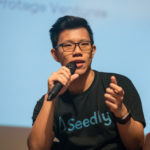 Seedly was funded by East Ventures and NUS Enterprise in their seed round and are graduates of the second batch of the DBS HOTSPOT Pre-accelerator program and plans to double its headcount in the next year. ShopBack currently powers over 1,300 merchants with a headcount of 150 staff. 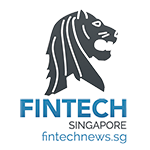 Their investors include Credit Saison, Softbank Ventures Korea and SingTel Innov8 among others.